Flipping homes accounts for a smaller percentage of home sales today at about 4 percent of total home sales in the U.S., then in the recent past when they accounted for 6 percent of more of the homes being sold (6.8% at the recent peak in 1st quarter 2012), according to a report released today by RealtyTrac. 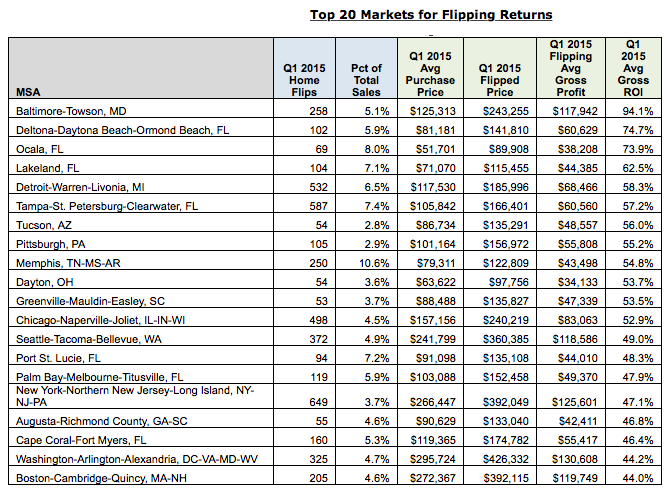 According to RealtyTrac, Baltimore Maryland is the best place to flip homes based upon the gross profit margin calculated as a return on investment (ROI) coming with a 94.1% ROI! 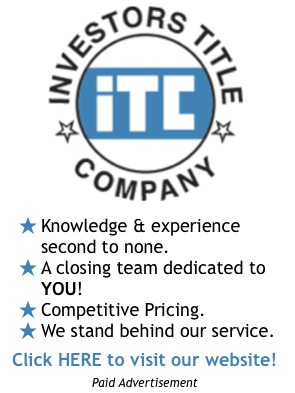 Before you get too excited, don’t think that is what the investor walked away with, the gross margin is just based upon the difference between the purchase price and sale price and does not take into account any expenses for remodeling, resale, etc. As the table below shows, the next 4 out of 5 cities at the top of the list can all be found in Florida. Memphis Tennessee is the metro area with the highest percentage of flips with home flipping accounting for over 10 percent (10.6%) of all the home sales. 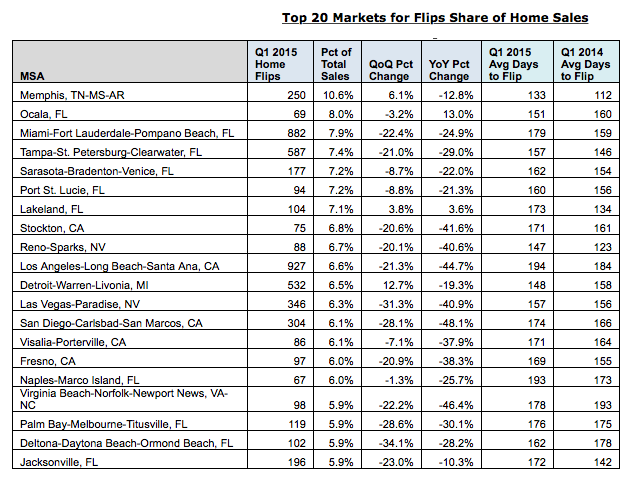 The table at the bottom lists the 20 markets with the highest percentage of flipping. 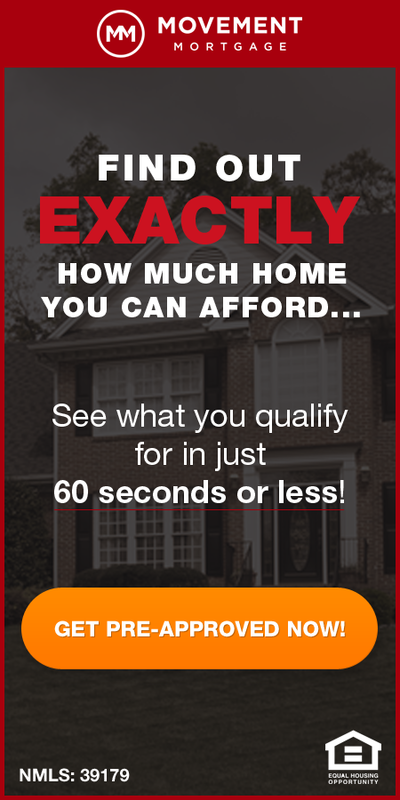 Where Can You Make The Most Money Flipping Homes?